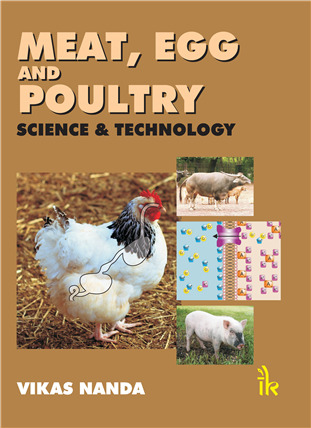 Meat, Egg and Poultry Science & Technology By Vikas Nanda | I.K International Publishing House Pvt. Ltd. 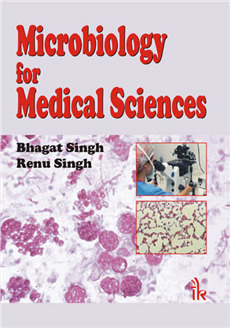 The aim of this book is to provide important details of meat composition and its various categories, basics of animal cells and tissues, muscle structure, bio-chemical reactions in pre- and post-mortem muscles and their effect on meat properties, slaughtering of large animals and birds, technology of sausages, egg formation and its quality parameters and various thermal and non-thermal techniques of preserving meat and egg. 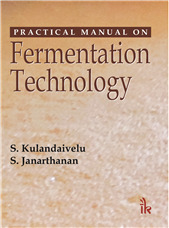 The book will be of value to teachers, undergraduate and postgraduate students studying Food Science and Technology, Food Engineering, Agriculture, Veterinary Science, Food Nutrition, and those who are preparing for GATE and other competitive examinations. 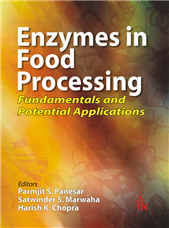 Spread across 14 chapters, it includes basic information on animal cell and tissues as well as applied aspects of meat, egg, and poultry processing. 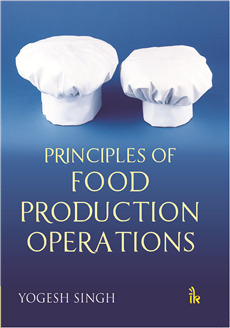 Presents the information in five separate parts – structure and composition; meat science; slaughtering and processing; preservation; and egg technology. 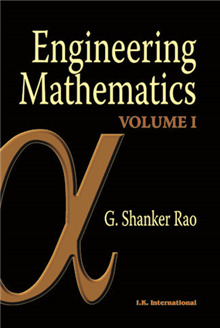 Contains glossary of important terms at the end of each chapter. 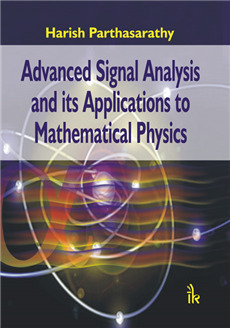 Well illustrated through pictures and diagrams. 14. Egg: Preservation and Powder Production Index. 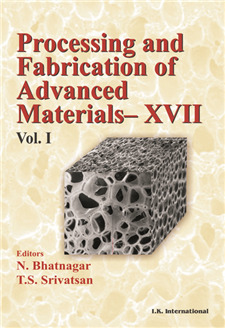 Vikas Nanda :- Vikas Nanda, Associate Professor, Department of Food Engineering and Technology, Sant Longowal Institute of Engineering and Technology, Longowal, Punjab. 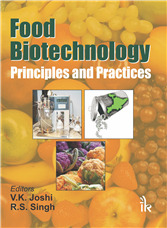 He obtained his Ph.D. in Food Technology in 2006 from PAU, Ludhiana. He has 15 years of experience in teaching and 8 years in research. He has to his credit more than 20 research papers in serveral international journals of repute and in various international conferences.